for up to 130 guests. 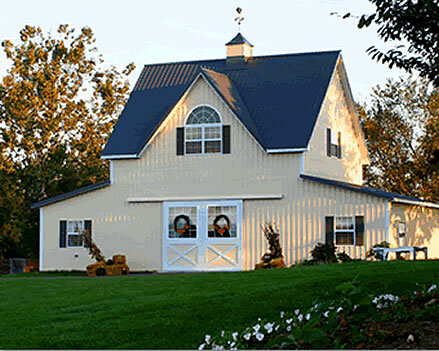 Flora Corner Farm is located in southern Maryland about one and a half hours from Washington D.C., Annapolis and Virginia. Flora Corner Farm is a working farm that has been handed down from generation to generation. Once used to grow tobacco, now soybeans, corn, and sunflowers fill the fields. Our tranquil farm setting provides the perfect backdrop for country weddings or parties – whether your style is best expressed by an enchanting barn wedding or an intimate garden ceremony surrounded by patchwork fields. FCF is particulary appropriate for smaller intimate events and celebrations. However, we can accommodate larger events, up to 130 guests on our extensive lawn. wedding photographs, for any purpose requires prior written permission from Flora Corner Farm, LLC.